"The inner details of the music seem better revealed, sometimes for the first time. - Kevin Kennedy"
Here's where you can find incredible V-Capped equipment at the 2011 Rocky Mountain Audio Fest. 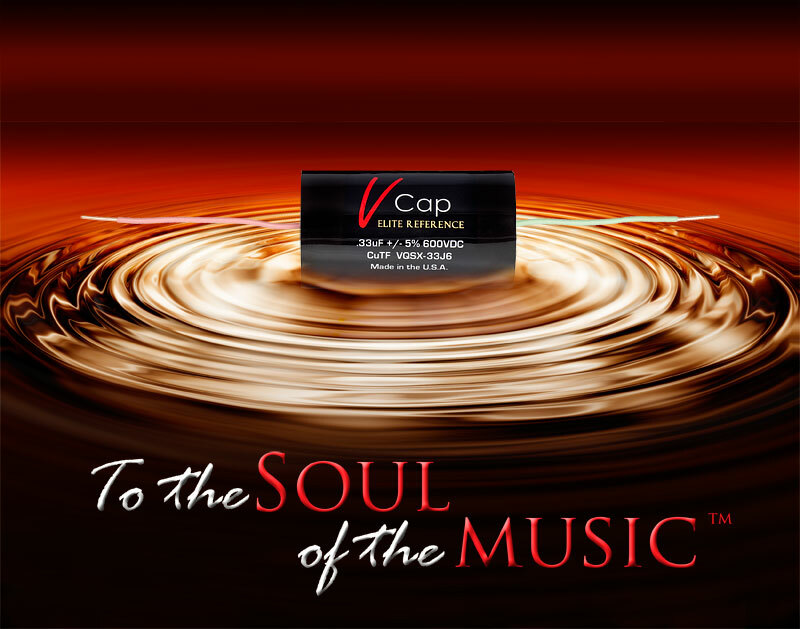 Please stop by, have a listen, and thank them for choosing V-Caps!